Financial solutions for small business owners & families: Tax & Retirement Planning, Estate Planning and Business Succession Planning. 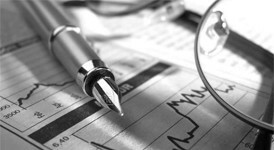 Our comprehensive financial strategies and programs for new graduates, resident students and healthcare professionals. Ensure that your family has the resources necessary to maintain a comfortable standard of living. 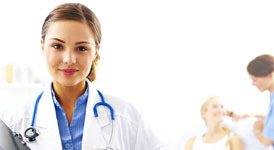 Provides a lump sum payment after a critical illness is diagnosed. 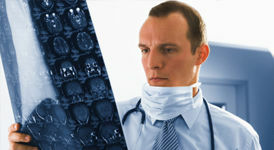 Peace of mind without worry about the financial impact of the illness. 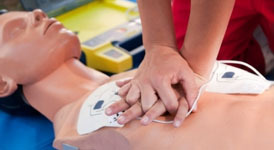 Comprehensive First Aid & CPR training and workshops are offered.